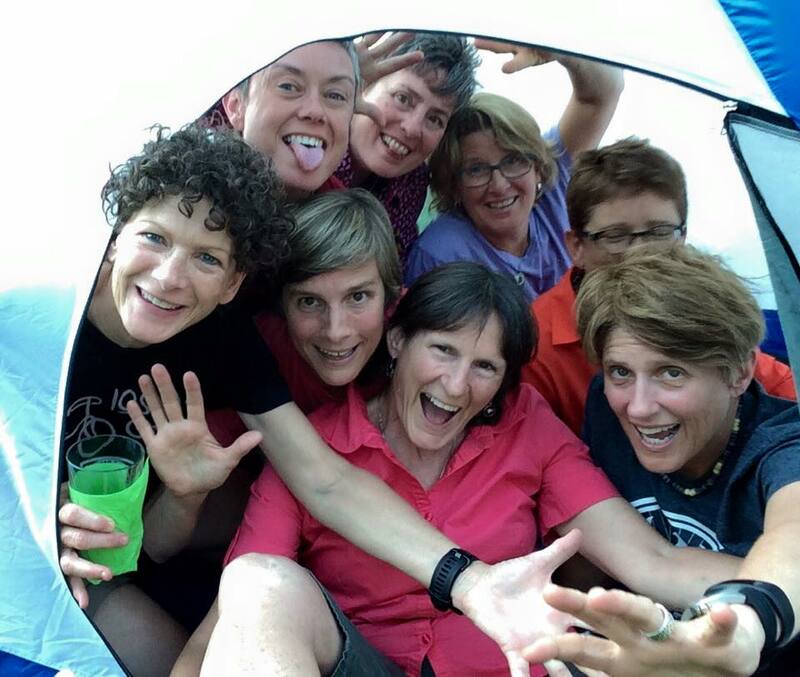 How many hikers can you fit in a tent? In case she can’t tell how cold it is. With Pam White and Paula Chambers. Chillaxin before hitting the trail. Becky Rentz, Martha Johnson, Pam White, Susan Cashmere Hornbuckle, Paula Chambers, Margaret Taylor, Debra Sydney Snell and Collen Beard.